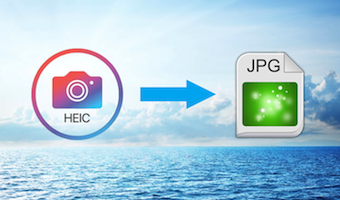 Are you looking for batch HEIC to JPG converter? If yes, then you have come to the right page. This guide has mentioned ultimate converter you can use to batch convert HEIC to JPG on both Mac and Windows. 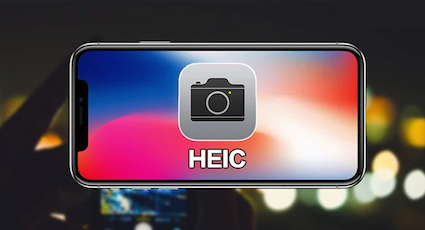 HEIC or High-Efficiency Image Container is the new file format created by Apple for iOS 11 devices and macOS High Sierra. 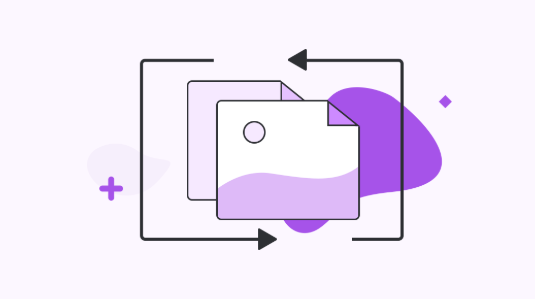 Without any doubt, it is a great space-saver for users as the size of this new file format is much smaller as compared to JPG. However, it comes with a major problem i.e. it doesn’t currently have support in Windows environments. As there are lots of iOS 11 users all over the world and that’s why sharing these pictures with devices running on other operating systems or older iOS versions is a truly big issue. 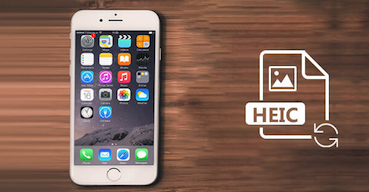 That’s why you need a HEIC converter so that you can convert HEIC images into the most compatible format i.e. JPG that works on every operating system without any hassle. Luckily, there are many HEIC to JPG converters available online, but only a handful of are reliable to use. 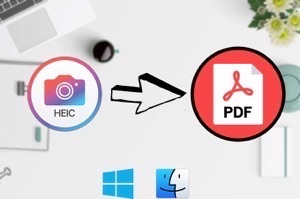 Here, in this guide, we have listed the HEIC converter that will allow you to batch convert HEIC to JPG on Mac as well as Windows without any loss in quality. 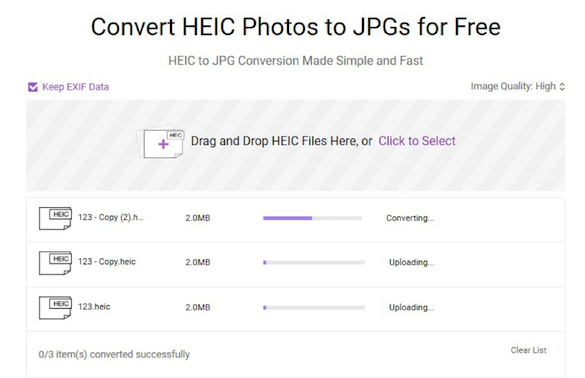 When it comes to the most powerful and reliable bulk HEIC to JPG converter – AnyGet HEIC Converter stands out of the huge crowd. 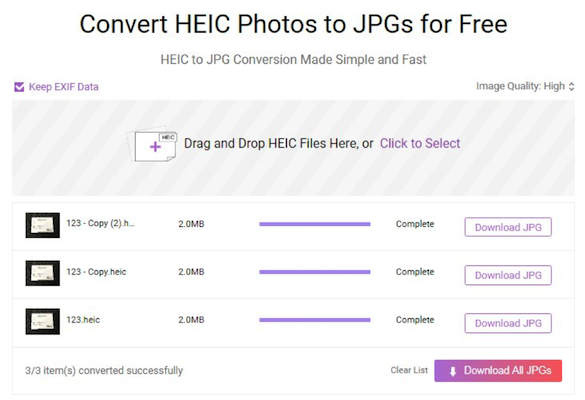 With the help of this online converter, you can easily and quickly convert HEIC images into JPG format on both the Mac and Windows system. 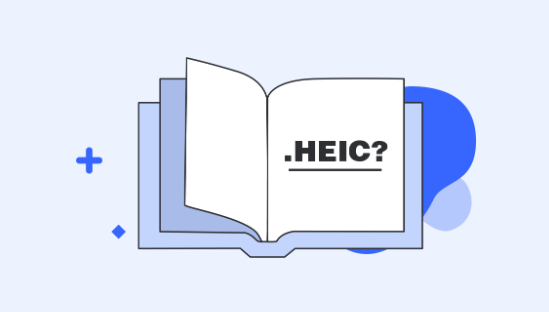 This tool has truly made faster and easier for users to change HEIC to JPG. 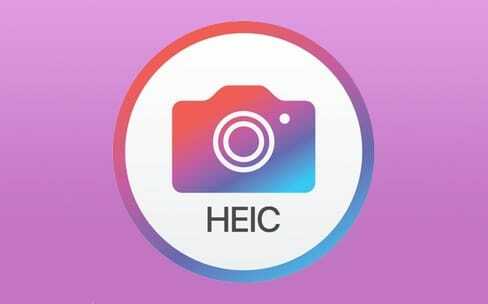 Now, you can view and open the HEIC image on every platform whether it is Windows or Mac running below macOS High Sierra and all thanks go to AnyGet HEIC Converter. 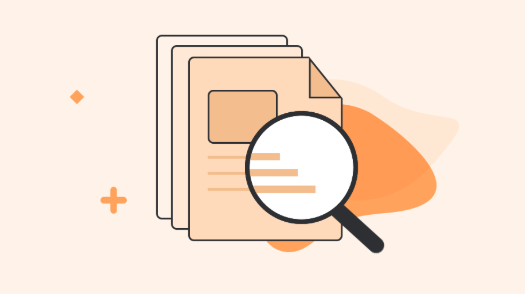 It let you bulk convert multiple HEIC images to JPG format. Various Image quality options to choose from i.e. Standard, Medium and High. You can simply drag and drop HEIC files or folders you want to convert on the converter interface. It preserves EXIF metadata of pictures. The tool is 100% free to use. It works on both Mac and Windows system. It is easy to use a tool that does not require any technical knowledge. 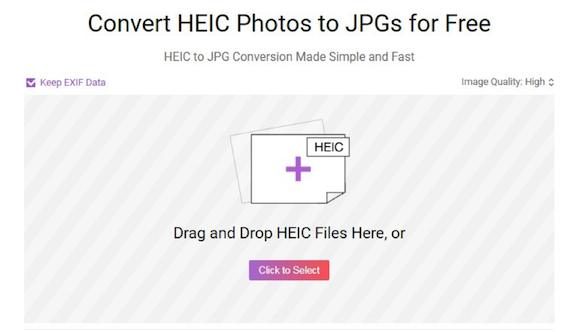 Step 1 Go to this bulk HEIC Converter official site and then, tap on “Click to Select” to add HEIC files you want to convert. Also, you can simply drag and drop the HEIC files to the converter interface. Step 2 Now, the tool will begin the conversion process and you can also select the image quality as per your preference. 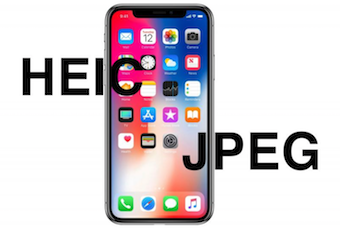 Step 3 Once the conversion process is completed, you can download all converted HEIC files to JPG format by clicking on “Download All JPGs”. 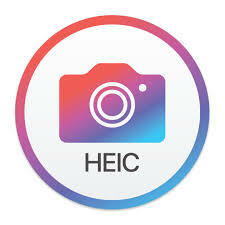 That’s all on HEIC to JPG converter online multiple files. 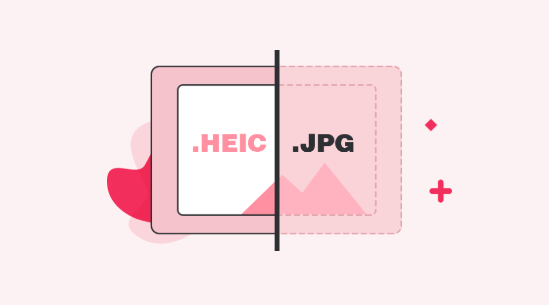 Whenever you need to convert HEIC images to JPG format, AnyGet HEIC Converter is the perfect solution for you. 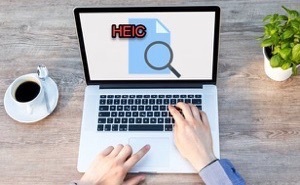 It is a free online tool you can use to convert HEIC files to compatible format in just a few minutes. If you have any doubts, please feel free to ask in the below comment section.